Finally DAILY puzzles for Tiny little Crossword. 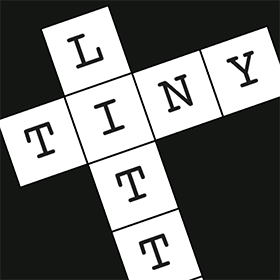 Tiny Little crossword is the latest game developed by BlueOx, the same company that created “7 Little Words”. The idea is so simple. In each level you will be given a statement and a group of letters. You have to form 2-3 words related to that statement. The words cross with each other; so when you find one word, it is easier to find the next one. Below there is the list of the recent days puzzles. For other dates just make a quick search. If you have any problem at all with the daily puzzles of Tiny Little Crosswords, please contact us. We will fix the problem ASAP.